Like several other reviewers, the striking cover led me to believe this was a fantasy, but it’s definitely dystopian – being a fan of that genre, however, I wasn’t disappointed. This was more of a slow burn for me. The first couple of chapters or so were quite confusing, and I wasn’t sure if I’d be able to settle in with this book, but once Sev meets Howl and escapes the city, the story found its stride and hooked me. The intricately layered and original world-building is done well and I enjoyed immersing myself in this world. Sev is a likable protagonist – flawed, stubborn, bold, and intelligent. 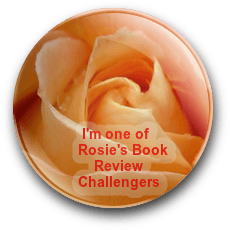 The supporting cast is high in number and suspicion – trust doesn’t come easy for Sev or the reader, as it’s not made clear whose story is credible. As with most books in a series, this ends on a cliffhanger and with several curve balls in the plot, I’ll be interested to see where the story goes from here. Last Star Burning is scheduled for publication October 10th, 2017. 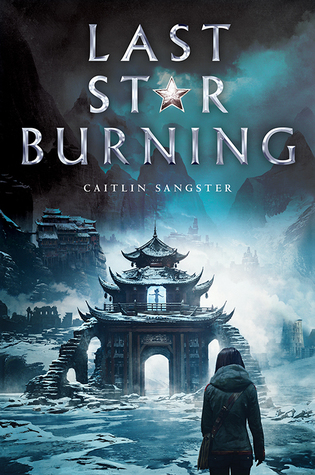 Check out the book, last Star Burning, by Caitlin Sangster, as reviewed on the Books and Such blog. 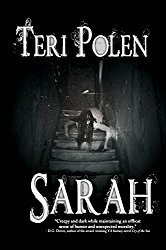 A super review of this book, Teri. Sounds like it has lots of fantasy and action in it. Thanks, Robbie! Started a little slow, but the action definitely picked up.